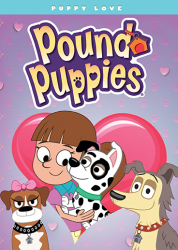 A Pound Puppies Collection That's The Pick Of The Litter! 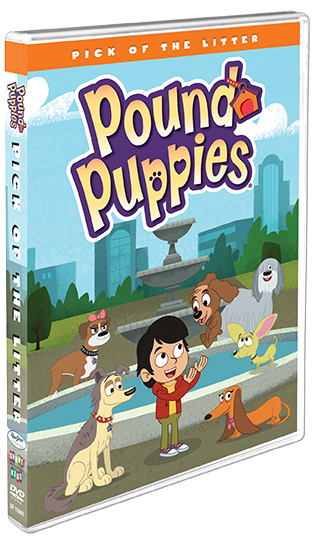 Lucky, Niblet, Cookie, Squirt and Strudel! 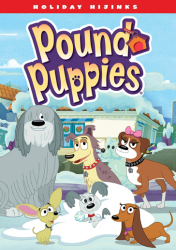 Pick your favorite or take them all in another outrageous collection of Pound Puppies! 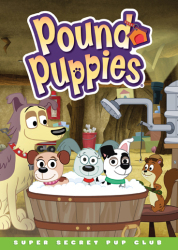 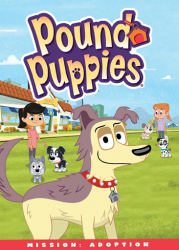 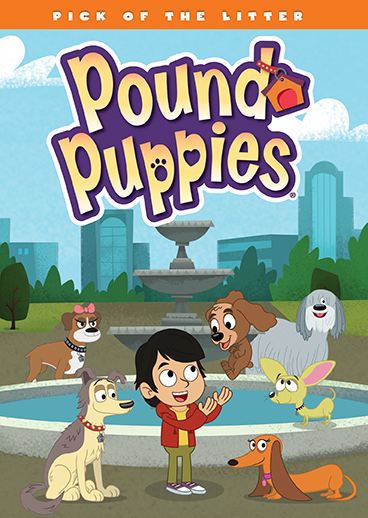 Join the Pound Puppies for five exciting and hilarious episodes as they continue their mission to find the perfect homes for lonely dogs. 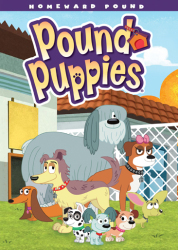 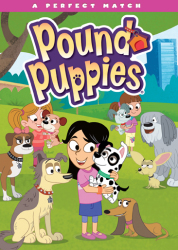 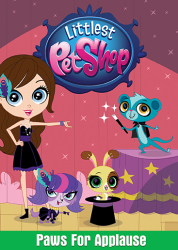 It's all here in Pound Puppies: Pick Of The Litter!